. 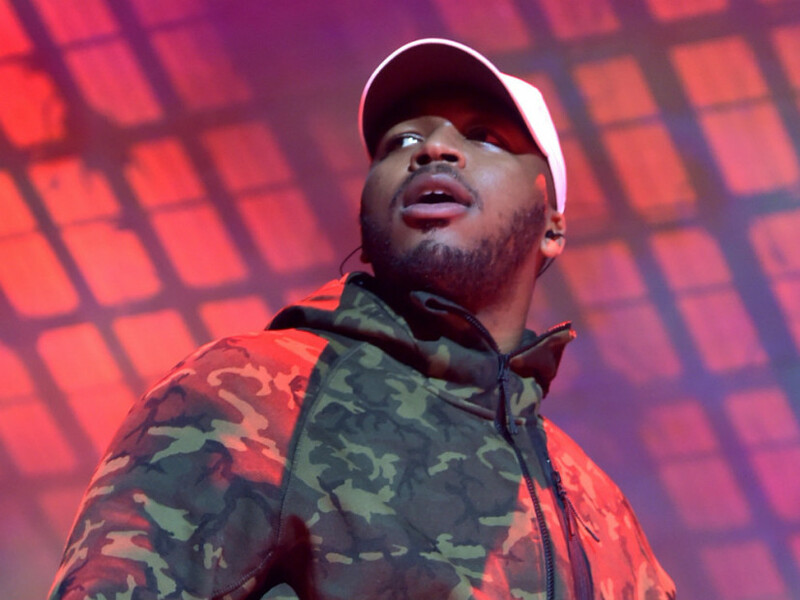 @Quentin__Miller Drops Two New Tracks "Expression 4", "Addy"
Quentin Miller returns from tour and drops new music. He releases two new tracks titled "Expression 4" and "Addy" featuring Two9 member, Jace. News is that the artist is skipping out on SXSW this year. In the meantime, be sure to stream the two new releases by QM.